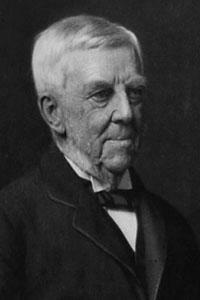 Oliver Wendell Holmes Sr. was an American doctor, poet, professor and author. 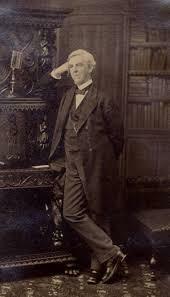 Born 29th August 1809 in Cambridge, in Massachusetts USA he was the firstborn son to Sarah Wendell, who came from a wealthy family and Abiel Holmes, a Calvinist Church minister. 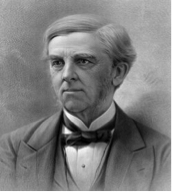 His son of the same name would go on to be a prominent justice of the Supreme Court of the United States. 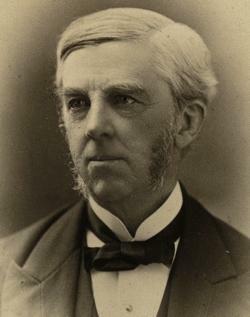 On his mother’s side Wendell Holmes was related to Anne Dudley, who was the first female poet/writer to be published in the British colonies of North America. He was a small and asthmatic child but also confident and outgoing. When he was 8, Holmes escorted his younger brother to see the final hanging in Cambridge’s Gallows Lot. He made great use of his father’s library though he complained later about the mostly theological and religious books and he wrote. This poem provoked such a strong public reaction that the ship was saved from destruction. 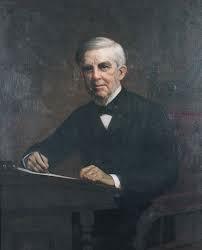 It also brought Oliver Wendell Holmes to the public’s attention and proved to him the power contained within his words. Despite this early literary success Holmes continued to study medicine, travelling to Paris in 1833 where medical training was more advanced. 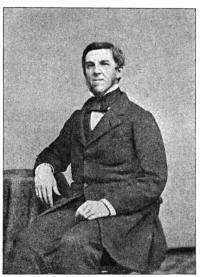 He was a dedicated student and returned to the US in 1835 to receive his M.D. degree. In 1836 he started a private medical practice in Cambridge but in the first year achieved substantial success as a poet, in contrast to his medical practice which was not financially successful. So he concentrated more on the academic aspect of medicine, working as Professor of Anatomy in 1838. His medical research and written works brought him several awards. 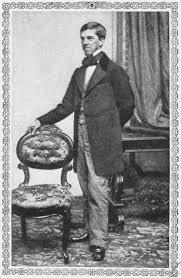 In 1840 he married Amelia Lee Jackson and became a father to two sons and a daughter. 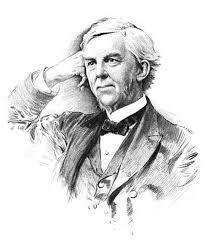 He returned to Harvard Medical School in 1847 as the Parkman Professor of Anatomy, a post which lasted until 1882. 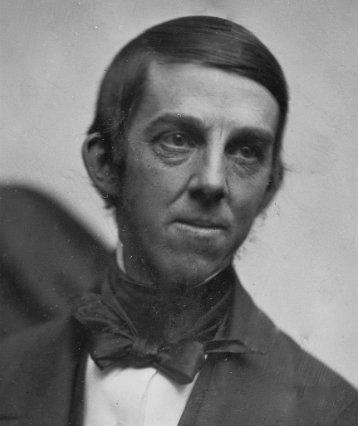 He continued to write novels, essays and poetry and in 1860 invented the American Stereoscope, an early 3D picture viewer. 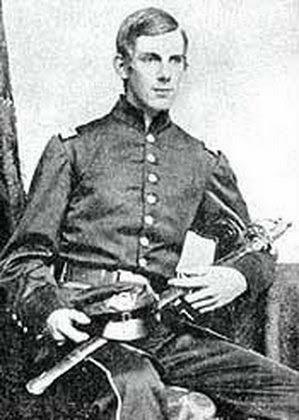 He died peacefully on October 7th 1894 and is buried alongside his wife in Mount Auburn Cemetery in Cambridge, Massachusetts.